Little is currently known about animal wastage and under-performance in New Zealand dairy systems. Evidence from international studies indicates that the incidence of premature deaths and involuntary culling is unacceptably high and increasing. If the international trend is followed in New Zealand, it is likely many more than 200,000 cows are lost each year for poorly understood reasons. Further, involuntary culling for health and welfare issues such as mastitis, lameness and metabolic diseases is only the “tip of the iceberg” because the actual prevalence of these problems will be considerably greater than the rate of culling for such reasons. Animal husbandry, farm management and nutrition practices that reduce mortality, increase cow lifetime productivity and improve animal health and welfare. 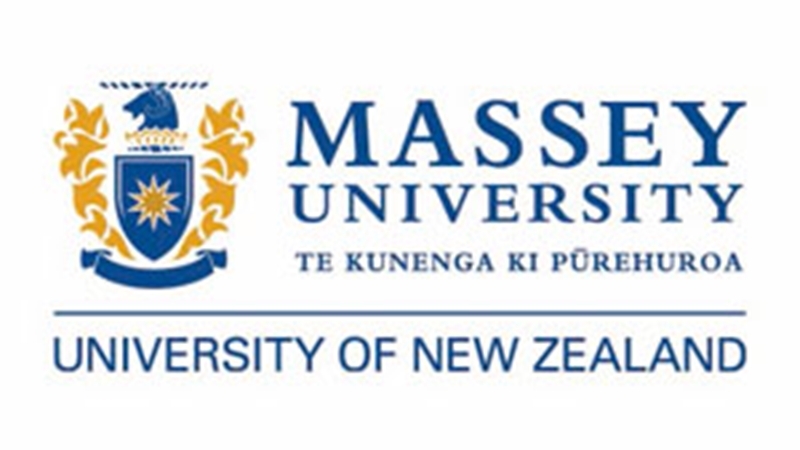 A team from Massey University, DairyNZand Cognosco will conduct a large-scale epidemiological study using herd records from commercial farms across the country. Researchers from AbacusBio will also investigate the economics of cow health and survival and potential improvements to the survival component in the national genetic evaluation system. In parallel, VetSouth clinicians will evaluate a computer-based tool for post-mortem diagnosis of cause of death. Canadian technology will be tested to determine its value as a future aid in animal husbandry and herd health programmes, to increase the longevity of dairy cows. Potential solutions to mitigate early animal attrition and productivity losses will be investigated in animal experiments and field trials. For queries regarding this area of research please contact DairyNZ Senior Scientist Claire Phyn - email claire.phyn@dairynz.co.nz.